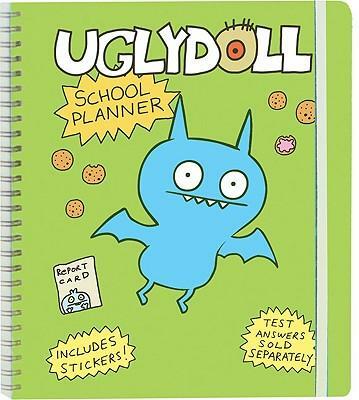 Featuring the irresistible Uglydolls, this school planner makes it easy to get - and stay - organised. This brand-new format includes weekly calendars, practical tips, more than 150 stickers for highlighting important events, and an elastic band to hold it together. Not year specific, this acetate-covered planner is sturdy and can be utilised any time during any year.